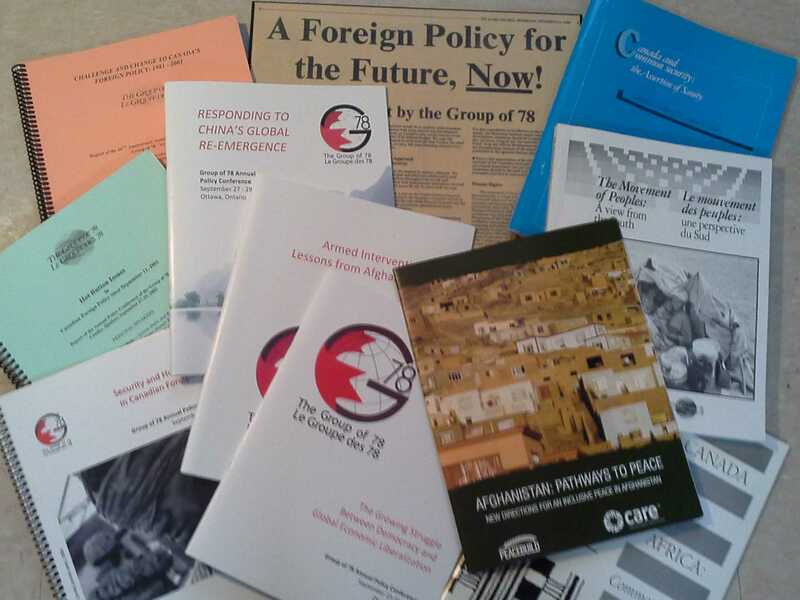 For more than 30 years, the Group of 78 has explored many facets of international affairs and Canadian foreign policy. It has come to conclusions and recommended positions on many issues and themes for policy and practice. This section highlights these conclusions and positions: the Group’s conference conclusions and recommendations, other policy statements adopted by the Board of Directors, in its publications, and through individual accomplishments of its members.